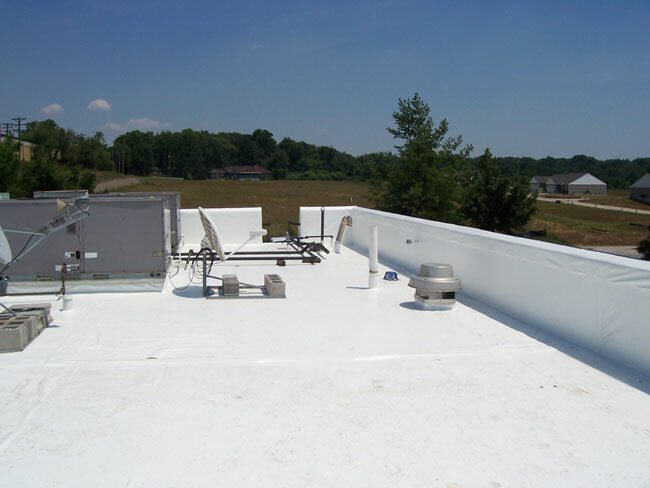 PVC Flat Roof Cost Estimator is a great tool to get roof cost estimate for Commercial and Residential flat roof replacement or new installation projects. These prices are based on contractor data from all 50 states, and prices can be estimated based on project size, old roofing tear-off and disposal, number of penetrations, drains, insulation R-Factor and you region in the US. Need to replace your flat roof and don’t know how much a new roof should cost? Calculate prices now! 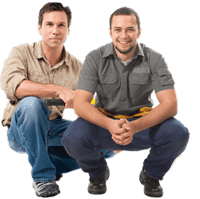 To get accurate price quote, you need to enter accurate roof details. In other words – the estimate is only as good as data that you provide. When measuring the roof, always include overhang and parapet walls. These can often add 200-300 square feet or more, on medium size project. Also consider drainage and roof penetrations. If you have in-roof drains or curbs (skylights / chimneys / roof hatches / HVAC units), include correct number of units to get more accurate price. Bathroom vents pipes (or Stink Pipes) should not be counted as penetrations. Also consider the new insulation R-Factor and thickness. In many states, new construction building codes require a minimum of 3.3″ of ISO insulation or an equivalent of 20-R. It is also a good idea for a home/building owner to have as much insulation (up-to 60-R) as possible, because most of the heat escapes through your roof. With rising energy costs, it is becoming more and more financially feasible to have higher R-value on your roof insulation. We recommend a minimum of 3″ ISO or 18-R OR MORE, for any retrofit and new construction jobs. Once you entered the correct roof details, select your desired roofing material (PVC in 50, 60 and 80 mils, TPO in 50, 60 and 80 mils, EPDM Rubber in 60 mil, and 3-ply built-up / modified bitumen). Also select your region to get a location optimized pricing. We recommend PVC roofing material from a reputable manufacturer, as PVC has been around much longer and has a better performance records vs TPO. Cost wise the difference on a 1500 sq. ft. roof would be only $300 between PVC and TPO, so it makes sense to invest in a better product. Initially, I’d like to thank you for this effort and this valuable information.